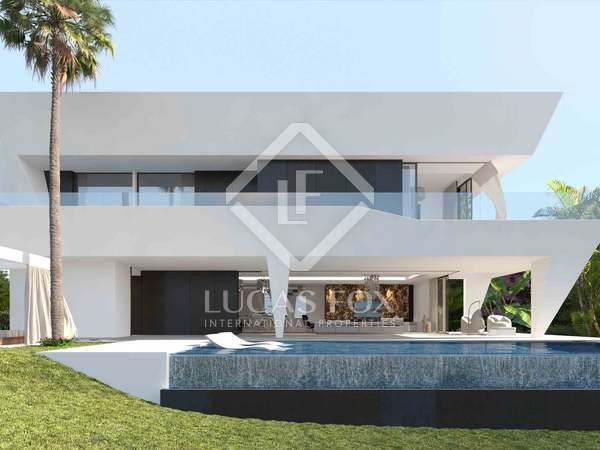 Excellent golf-side villa in Estepona with a built area of 734 m² and the possibility to choose façade, finishes, materials and layout. 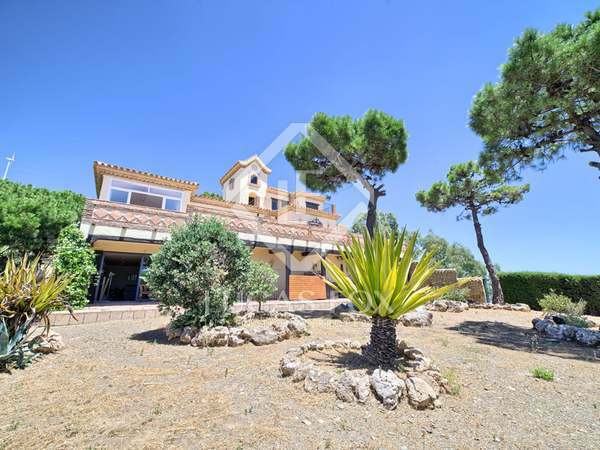 South facing, rustic style, 4-bedroom villa, situated just a few minutes from Estepona, with stunning views over the city below and the Mediterranean. 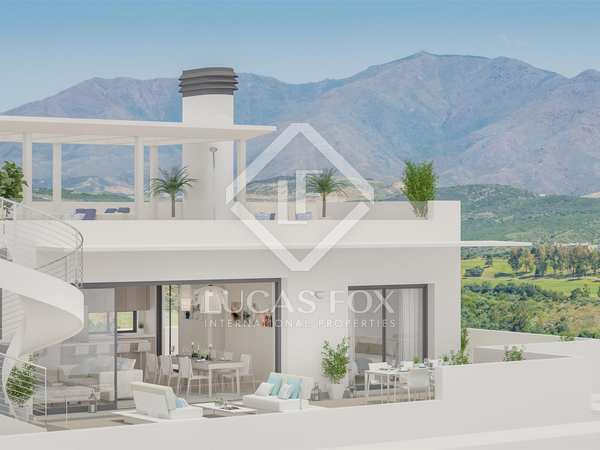 New build 2-bedroom townhouse with a garden for sale in Estepona, Andalucía. 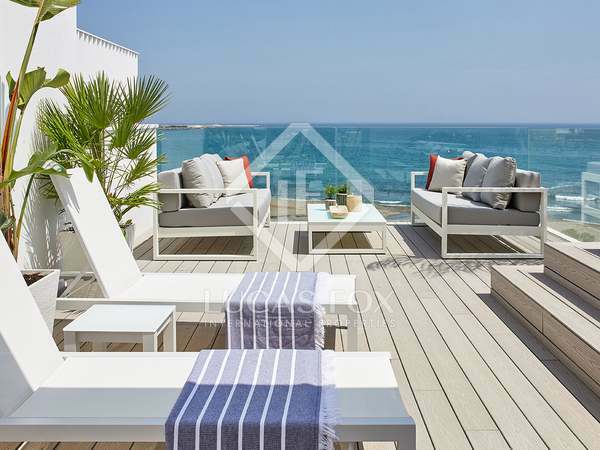 Beautiful, modern 2-bedroom townhouse with a private terrace and garden for sale in a wonderful new development in Estepona.